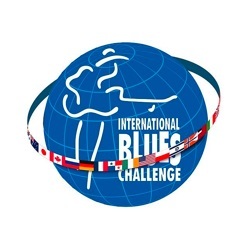 Get the schedule and listen to music from performers scheduled for the 2015 WC Handy Blues & BBQ Festival. This week, we say "Thank You" to the legendary BB King for his life and continued career in music. 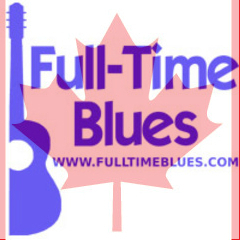 The first episode of Full-Time Blues Radio in 2015 features music from, and the full list of, nominees for the 2015 Blues Music Awards.